Rue La La Canada Daily Deals: Save Up to 50% Off on Designer Brands, Women’s and Men’s Clothing, Home & More! If you aren’t familiar with Rue La La Canada, the site that curates boutique goodies and some of the most desired brands at members-only prices, then today is the day to get yourself acquainted. Rue La La offers men’s and women’s fashion, home, travel and kids products at exclusive prices, but these deals are typically only valid for 48 hours (and they open up at 11am EST). 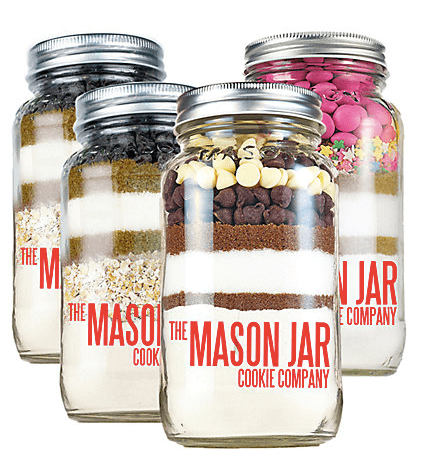 In today’s offers, you can get a number of wonderful deals, all of which span from women’s fashion to a mason jar of cookie dough. The deals will be expiring at different times, so we’ve listed the specific date and time that each offer will be ending to help guide you in shopping at Rue La La. Also, you should know that you’ll need to be a member to cash-in on these offers, however membership is FREE and all you need to do to sign-up is simply enter a valid email address and password. Rue La La offers a standard flat rate shipping fee of $9.95 USD on all orders that are $100USD or more. Click here to begin shopping at Rue La La Canada.